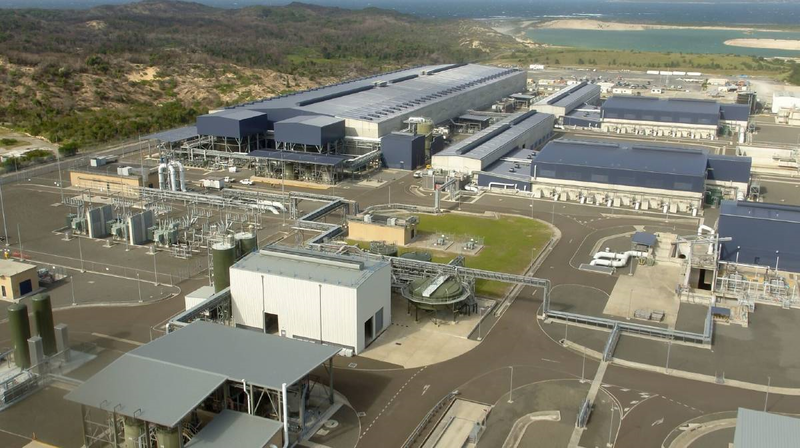 AUSTRALIA – For the first time in seven years, Sydney’s Kurnell desalination plant has resumed operations. Last Sunday dam water levels dropped below the 60% threshold that trigger the plant’s reactivation. The plant will not deliver actual drinking water until at least April, however, and it will take up to eight months for the plant to reach its maximum capacity of 250,000 m3/d. The plant must stay operational for at least 14 months, and potentially until dam water levels are restored to 70%. 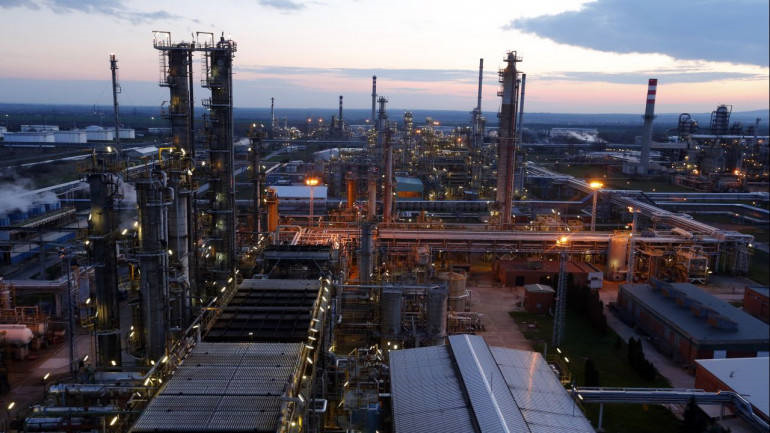 INDIA – The Construction of Mangalore Refinery and Petrochemicals Limited’s (MRPL) desalination plant will commence soon. VA Tech Wabag secured the contract from the MRPL and will start the work after obtaining environmental clearance. The plant will treat a combination of seawater and brackish water, and will use ultrafiltration pretreatmetnt. It will have an initial capacity of 30,000 m3/d and can be expanded up to 70,000 m3/d. Construction is expected to be finished within 22 months. USA – The City of Corpus Christi is continuing with plans for the construction of a pair of desalination plants. The city’s water department will pick five potential candidate sites, from which two preferred sites will be selected in July. The city’s most likely sites are La Quinta and Ship Channel. The first plant will be built in the area with the greatest water demand. BAHRAIN – Al Dur Power & Water Company has announced the closure of a $1.3 billion refinancing venture. The new financing was provided by a syndicate of 20 local, regional, and international banks, and covers conventional facilities valued at $450 million and Islamic facilities worth $850 million. 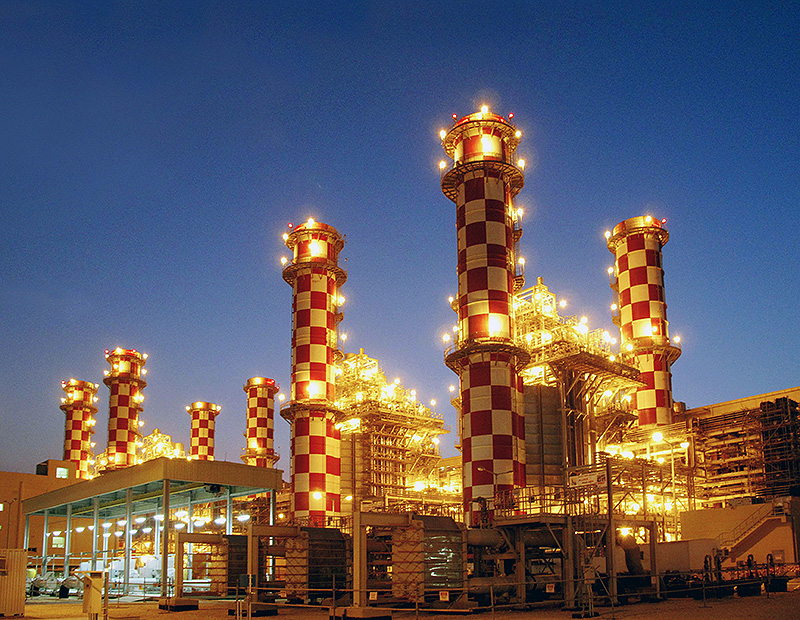 Al Dur, Bahrain’s largest power generation and water desalination company, owns stakes in one-third of the country’s power and water production. In 2008 the Electricity and Water Authority of Bahrain awarded the right to develop, finance, and operate the project to a consortium consisting of Engie and Gulf Investment Corporation. Commercial operations began in early 2012. INDIA [RW8] – The chief minister of Punjab State has designated $351,000 for a pilot groundwater desalination project. The aim of the project is to desalinate 5000 m3/d of groundwater from water saturated villages in North India. The Punjab Department of Water Supply & Sanitation will produce the project implementation plan. CHINA – Arvind Envisol, the Indian water management company, is in the process of entering into a joint venture with a Chinese textile company. Arvind will introduce its zero liquid discharge (ZLD) technology to the Chinese market through this venture. “Sydney’s water desalination plant switched back on as dam levels drop”, theguardian.com, Jan 27, 2019. <https://www.theguardian.com/environment/2019/jan/27/sydneys-water-desalination-plant-switched-back-on-as-dam-levels-drop> accessed Jan 29, 2018. “Work on MRPL’s desalination plant to begin soon”, deccanherald.com, Jan 25, 2019. < https://www.deccanherald.com/work-mrpl-s-sea-water-714770.html> accessed Jan 29, 2019. Tim Griffin “City Council moving forward with plans for upcoming desalination plants”, kristv.com, Jan 23, 2019. < https://kristv.com/news/2019/01/23/city-council-upcoming-desalination-plants-corpus-christi-city-council-steve-ramos/> accessed Jan 29, 2019. “Bahrian utility group Al Dur closes $1.3bn refinancing deal”, zawya.com, Jan 27, 2019. < https://www.zawya.com/mena/en/business/story/Bahrain_utility_group_Al_Dur_closes_13bln_refinancing_deal-SNG_136085459/ > accessed Jan 29, 2019. “Punjab to fund groundwater desalination pilot”, filtration-products.com, Jan 23, 2019. < https://www.filtration-products.com/punjab-to-fund-groundwater-desalination-pilot/> accessed Jan 29, 2019. M Soundariya Preetha “Arvind Envisol mulls JV in China”, thehindu.com, Jan 25, 2019. < https://www.thehindu.com/business/arvind-envisol-mulls-jv-in-china/article26093419.ece > accessed Jan 29, 2019.